Tuesday: My friend Tina was telling me about a little book group that she, and Leigh and her grandson Quinn had formed. I thought it was wonderful idea, three generations reading and talking about a book they shared. It fits right in to the ideology of Unconditional Love. Wednesday: I asked Lisa Von Drasek, curator of the Kerlan Collection and former librarian at Bank Street, if she thought the idea had any merit. 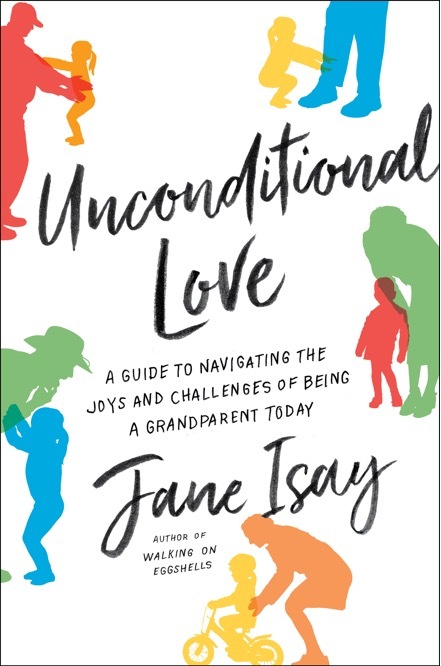 Thursday: Here’s the launch of the Grandparents Book Club. This entry was posted in Grandparenting. Bookmark the permalink.